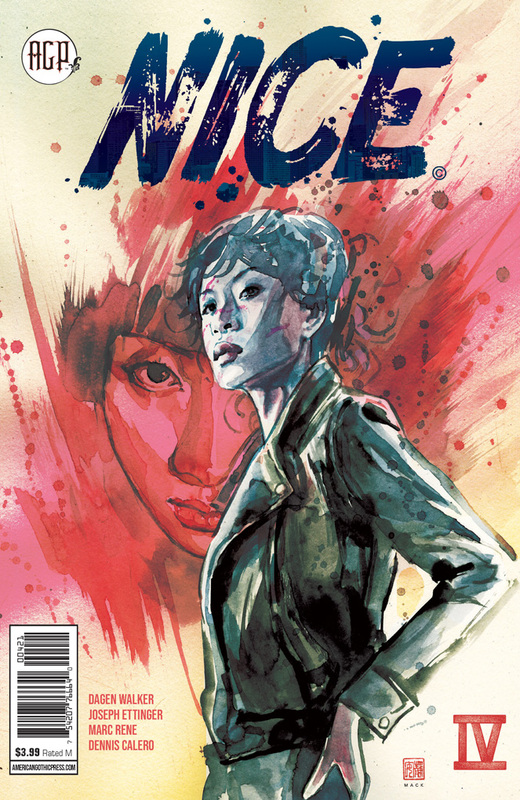 Happy #NewComicBookDay — it’s time for the finale of NICE! Well folks, it’s time for Kevin and Jose to pick up their paycheck and ride into the sunset… or is it? Their employer may have something different in mind. 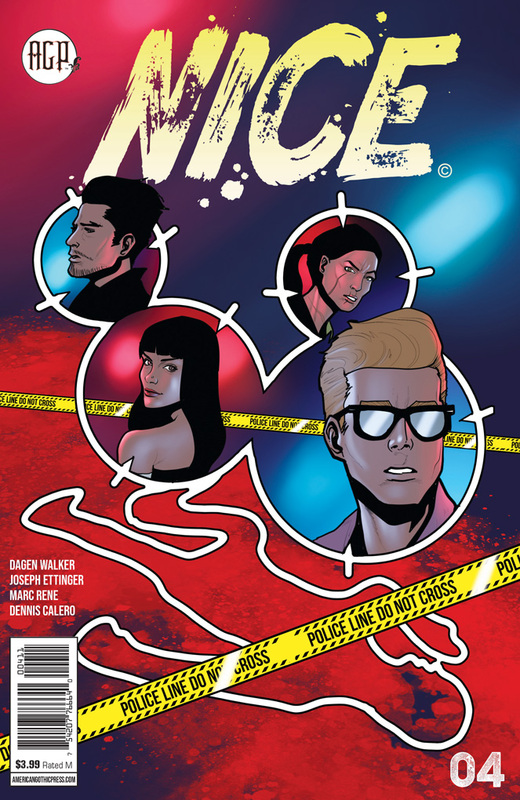 Don’t miss the final issue of Dagen Walker and Joseph Ettinger’s hipster noir mini-series! Check out the two available covers below. Click on the cover to purchase your copy at AGP’s official store!